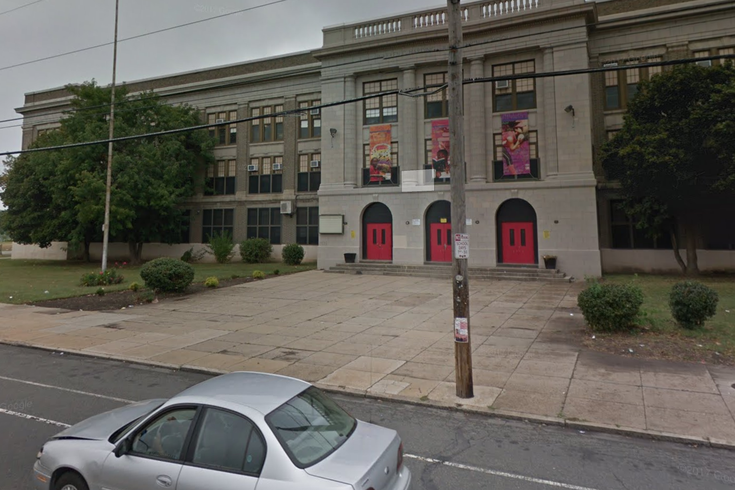 The view of Warren G. Harding Middle School from Torresdale Avenue. A 12-year-old boy died Friday after being hit by a bus outside Warren G. Harding Middle School in Frankford. The incident took place on the 4900 block of Torresdale Avenue just after 3 p.m. According to reports from the scene, the boy ran out in front of the bus and was struck as it headed south. The boy was taken to St. Christopher’s Hospital for Children for treatment, and Philadelphia police confirmed Friday afternoon that the boy died from his injuries. It was the second SEPTA-related death of a child in less than a week. On Sept. 23, a seven-year-old boy died after falling between two subway cars while selling candy on the Broad Street Line. On Monday, SEPTA provided additional warning signs and a new recording at subway stops on both the Market-Frankford and Broad Street lines to try and prevent similar incidents.